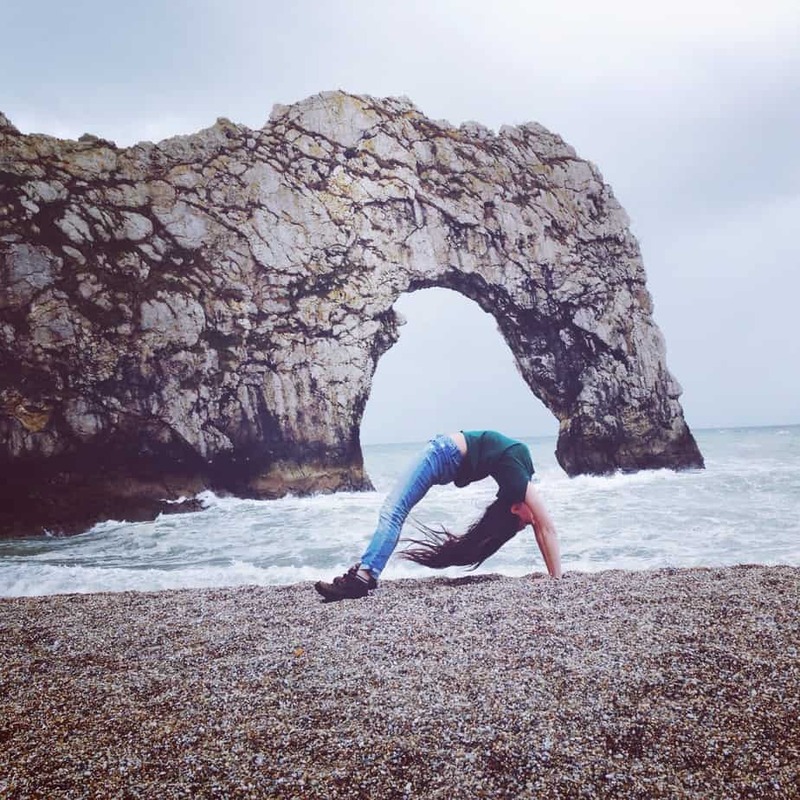 I haven’t bit the bullet yet and *really* done solo traveling, which seems to be all the rage right now. I did, however, find myself alone in Madrid a couple months ago. I’d traveled through Spain with friends seeing Valencia and Cuenca, but had one day in Madrid on my own before I flew to Marrakech, Morocco. I lugged my duffel bag across Madrid to my gorgeous Airbnb, and arrived…on my own…to the shock of my very elegant Airbnb hostess. “I thought you were with a friend,” she said, “Nope, just me!” I replied…I could’ve booked a single bed, but due to a mix-up with Airbnb I got a voucher and had decided to splurge on the larger bedroom. “Just be careful…” she said ominously. To avoid the solo traveling blues, though, I had concocted a plan for Madrid based on my friend Tim’s advice. 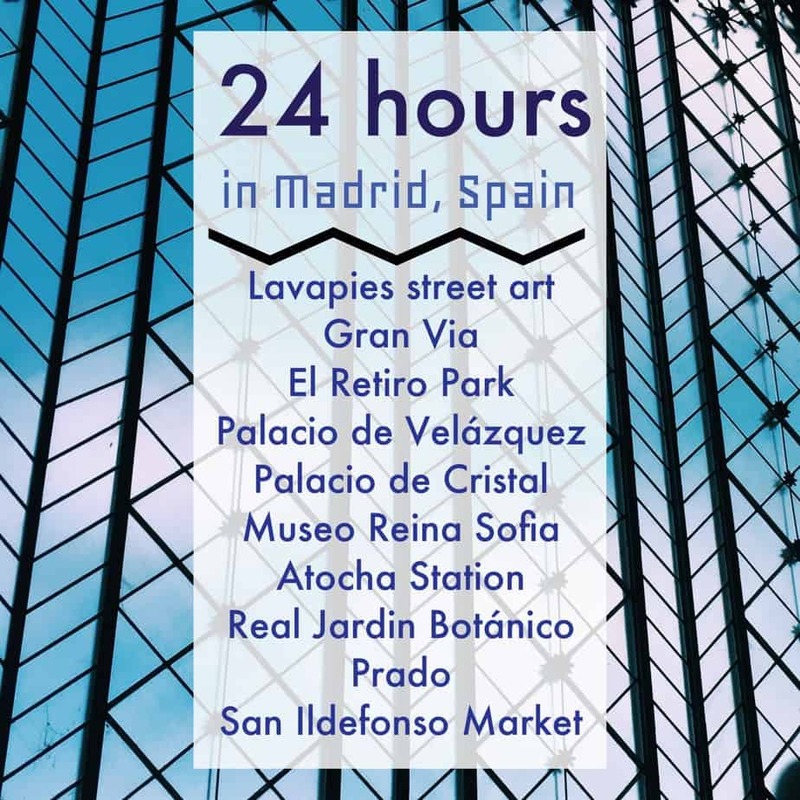 There are lots of museums, but with different “free hours,” so to get the full experience if you only have 24 hours in Madrid, then this is the way to do it! 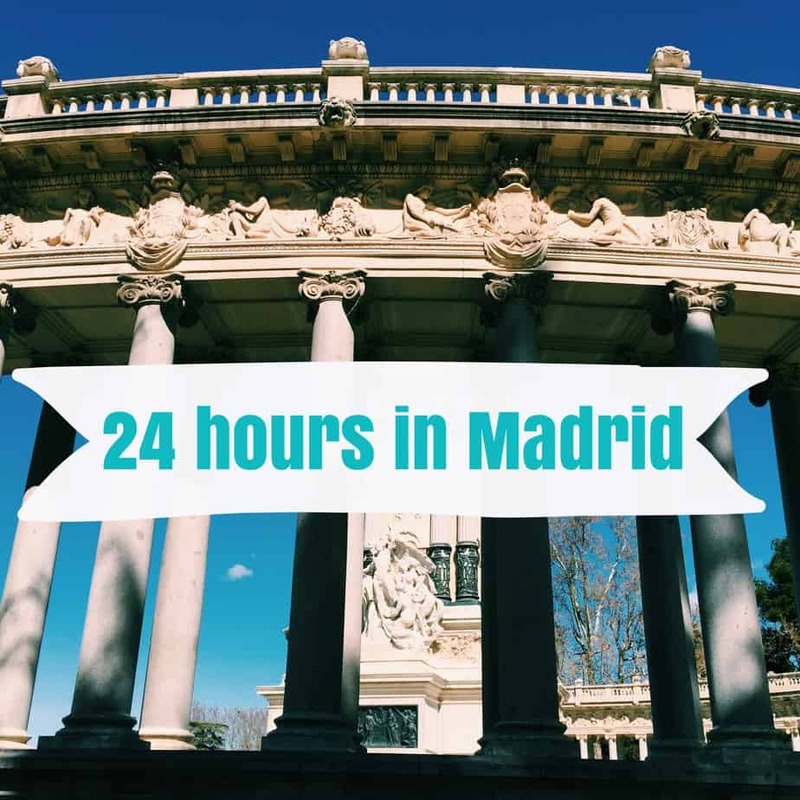 As they seem to be a hit (and honestly just useful) I’ve made a map of the perfect 24 hours in Madrid, just like I did with my adventures in London and Oslo. Now to the sights! 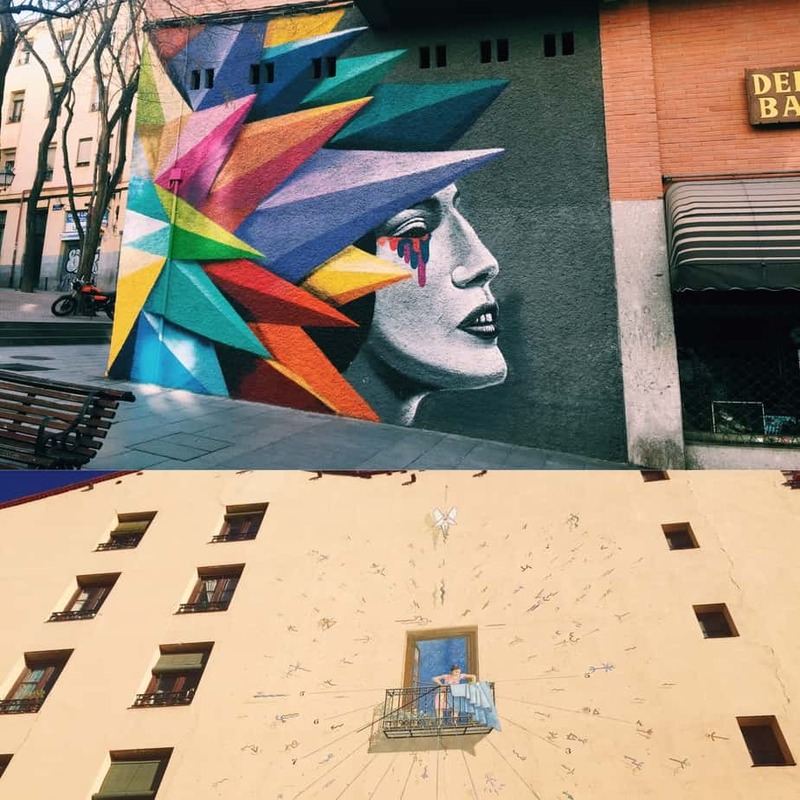 Everything in Spain opens up late (10-11am…lucky ducks), so I got the most out of my 24 hours in Madrid by waking up early and wandering the neighborhood of Lavapies, where my airbnb was. The morning was cool and crisp and the streets were mostly empty of people. Lavapies is a great, hipster, non-touristy neighborhood to stay in that’s full of beautiful street art, although some people argue that this “gentri-fitti” is changing the atmosphere of the neighborhood. Walking north of Lavapies I got to Gran Via, the huge central road in Madrid. Some may say it’s a tourist trap, but I think it’s a must do to walk down Gran Via, exploring the shops and the sights. 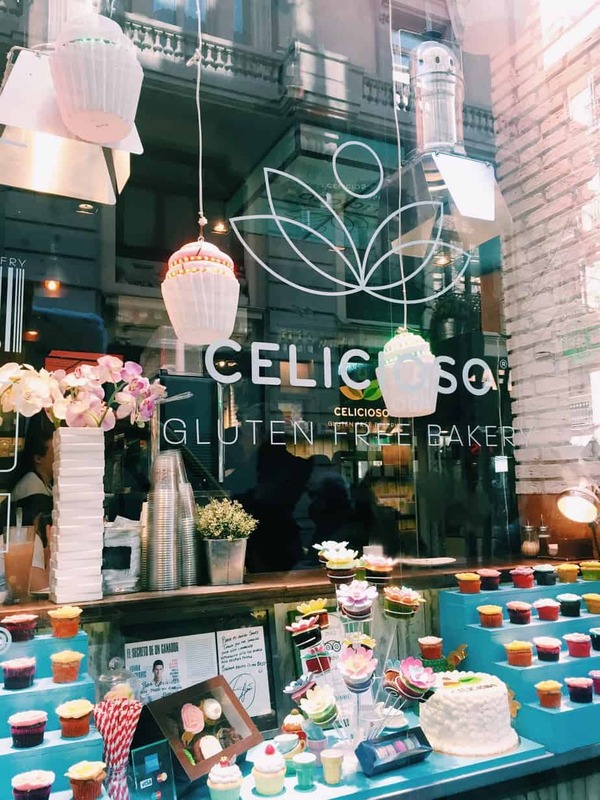 Luckily, Celicioso, an all gluten free cafe, is located just off Gran Via, so I stopped in for a lazy breakfast (and cupcakes to go). 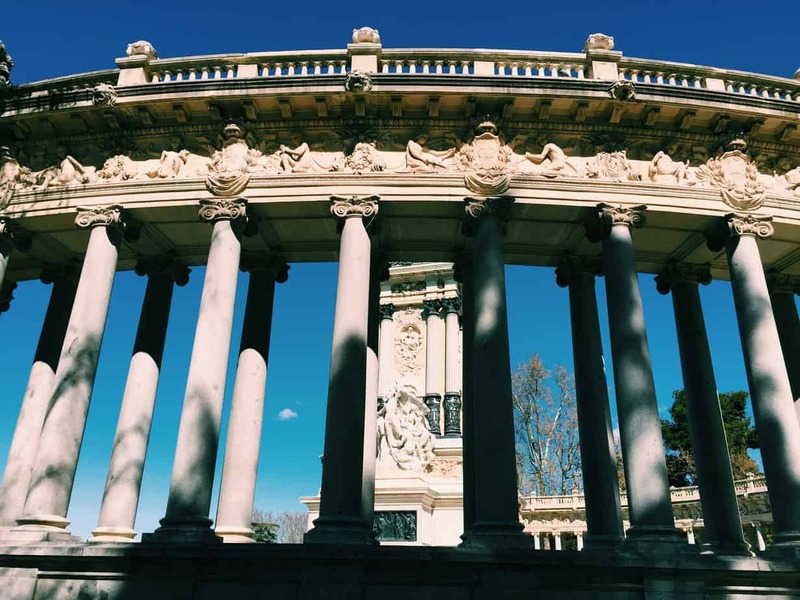 A walk down Gran Via leads straight into El Retiro Park – probably Madrid’s most famous attraction. 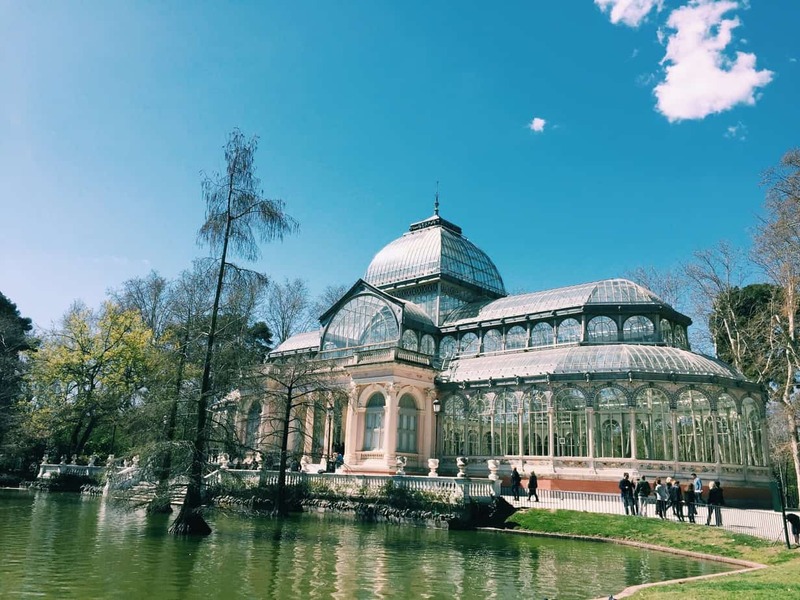 My friend Tim said he spent entire days just exploring El Retiro, lying in the grass, reading, people watching….and I see how that’s possible. It expansive and green and wonderful, and I found myself coming back to it again and again throughout the day. 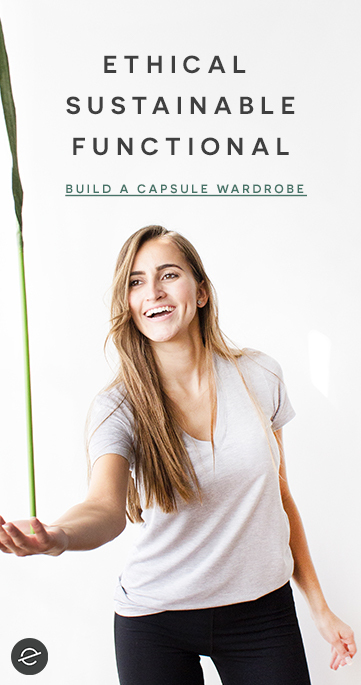 And of course – it’s free! Inside El Retiro Park, I stumbled upon Palacio de Velazquez, a museum that’s actually an extension of the Reina Sofia, and used for exhibitions. It’s free to enter (yay!) 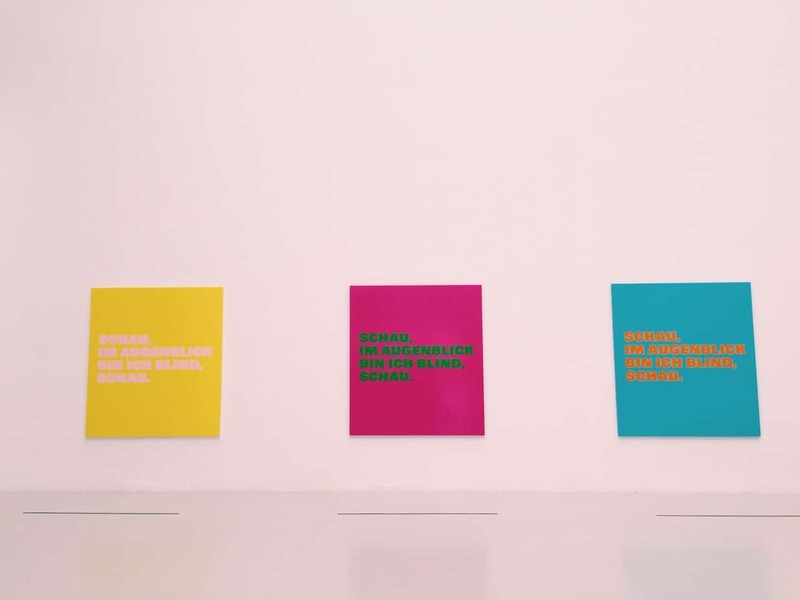 so I took a stroll through Remy Zaugg’s exhibition, “The Question of Perception.” It was all about language and perception, with lots of different languages used in the prints. The Question of Perception will be up until August 28, 2016. This was the #1 thing I wanted to see in my short time in Madrid and it didn’t disappoint. 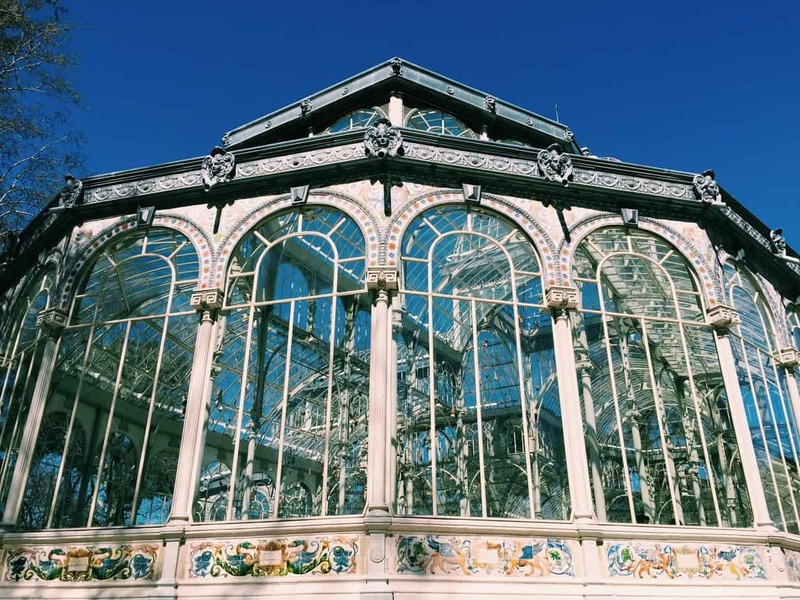 Made of glass, this palace is free to enter and the heart of El Retiro Park. 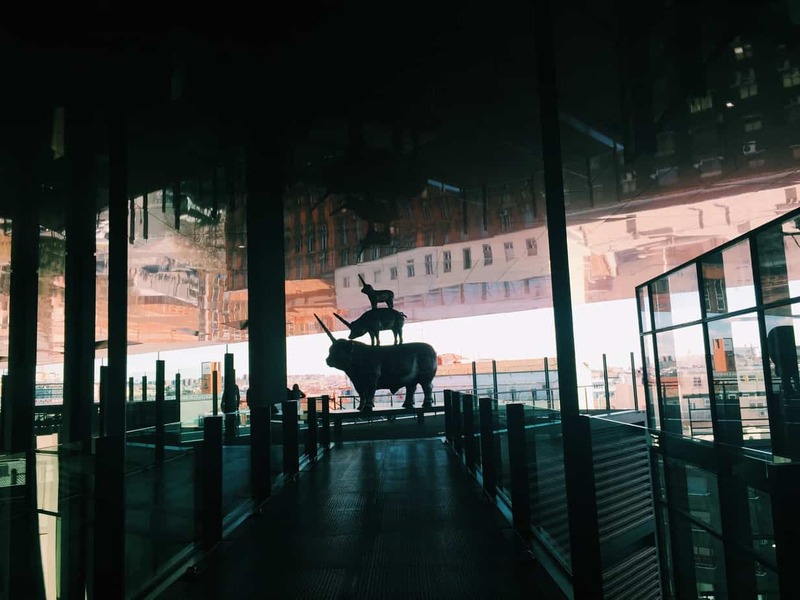 It is also frequently the home of exhibitions promoted by the Reina Sofia. 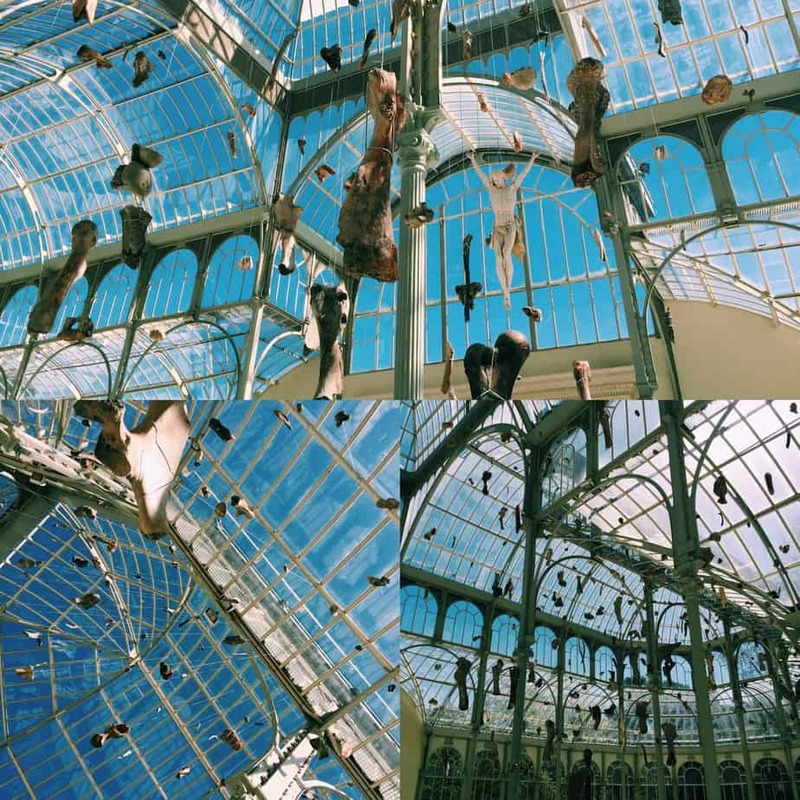 When I went, Danh Vo’s exhibition “Banish the faceless / Reward your grace” was up. Vo uses seemingly unrelated objects in his pieces to create connections and make spectators form new meanings. Huge mammoth fossils hung from the ceiling, surrounding one ivory Christ, a suitcase on the floor, and a few other objects. The idea behind these objects was to make connections regarding the role of a museum (the fossils and relics hanging from the ceiling) and forced migration (the suitcase sitting in the middle of the floor, no ropes around it). Banish the faceless / Reward your grace was open until April 4, 2016. 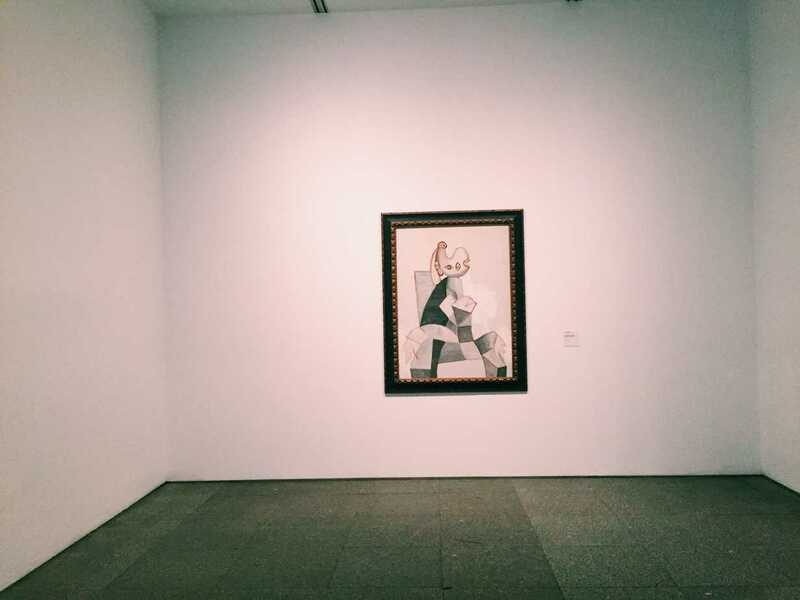 Reina Sofia is one of Madrid’s massive art museums – and more modern than the Prado. It’s formed of two separate buildings and took me a while to figure out how to navigate, but I enjoyed just wandering and getting lost (and seeing how many Picassos I could find). There are also great views from the top floor of the “new” building. 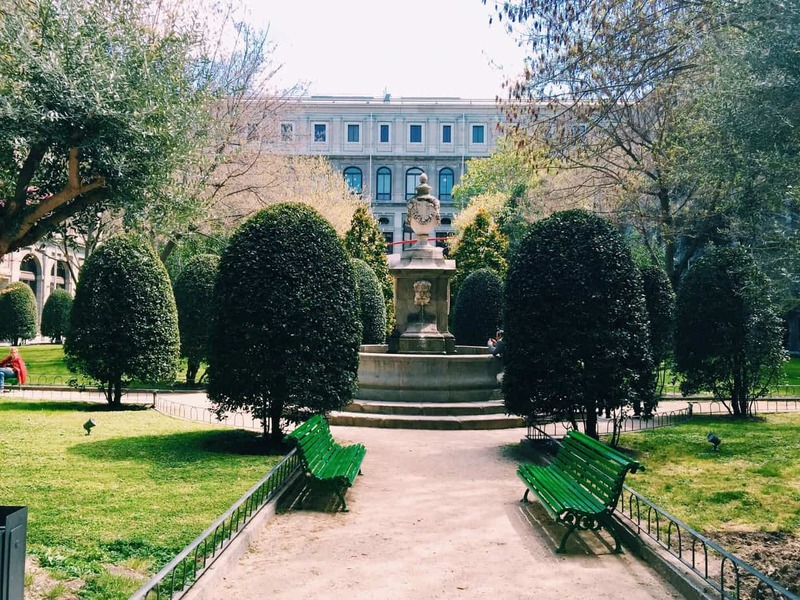 Even luckier – Reina Sofia is always free for students! Even if you’re not a student, there are free hours every day of the week. Free hours: Monday 7-9pm, Closed Tuesday, Wednesday-Saturday 7-9pm, Sunday 1:30-7pm. 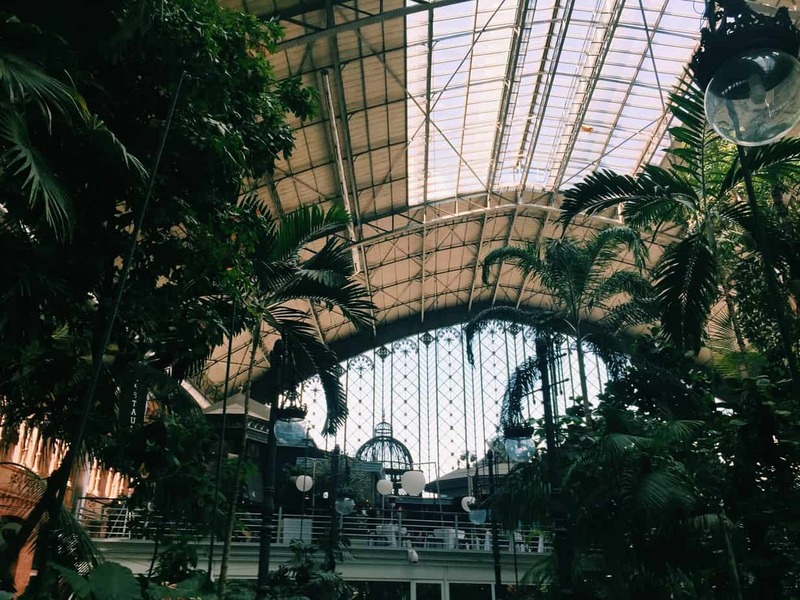 This might seem a little random, but if you have time I recommend visiting Atocha Station, Madrid’s central railway station. 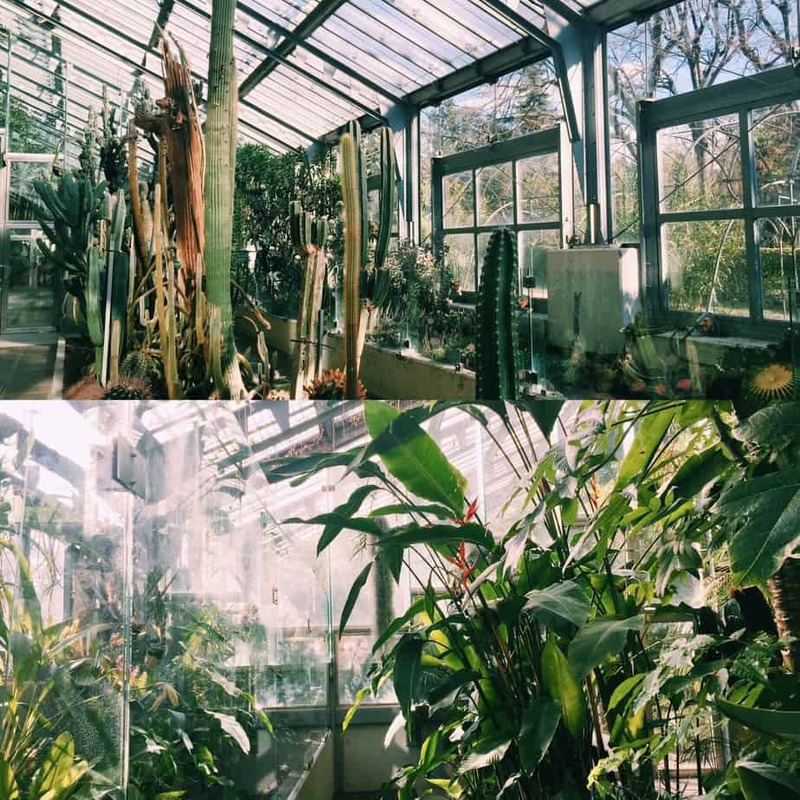 It has beautiful huge glass windows, and is essentially a botanical garden inside. There is even a waterfall! I really enjoyed just wandering through the plants, even in the hustle and bustle of a train station. 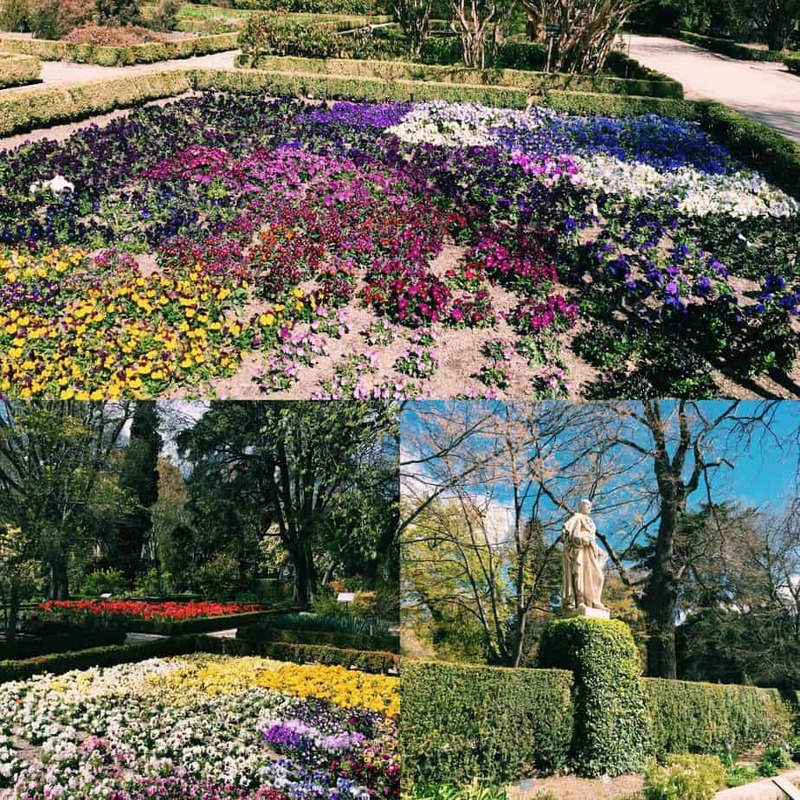 These beautiful gardens are enclosed by a huge gate, right opposite the Prado Museum and near El Retiro Park. It was one of the few things I did that I paid for – only a couple euros – but I think it was worth it! The gardens are really expansive and there are even some (very humid) greenhouses to wander through. It was a nice secluded place to relax. The Prado is lauded as the world’s best collection of European art, dating all the way back to the 12th century. I prefer more impressionist art, but I knew I couldn’t miss an opportunity to see the Prado…and for free! It’s a little trickier to get into the Prado than Reina Sofia for free, but very possible. Once again, there are free hours every day, just like Reina Sofia, but you have to line up outside the museum beforehand, as they only let in a certain amount of people at a time, so as not to crowd the museum. 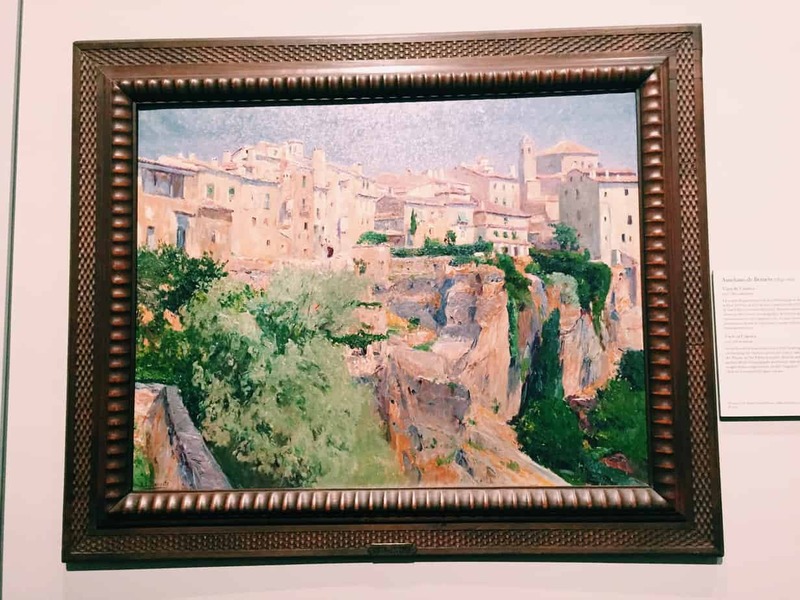 I didn’t take many photos in the Prado, but I did take this one which is actually a painting of Cuenca, the little town I was in just the day before! Free hours: Monday-Saturday 6-8pm, Sunday 5-7pm. 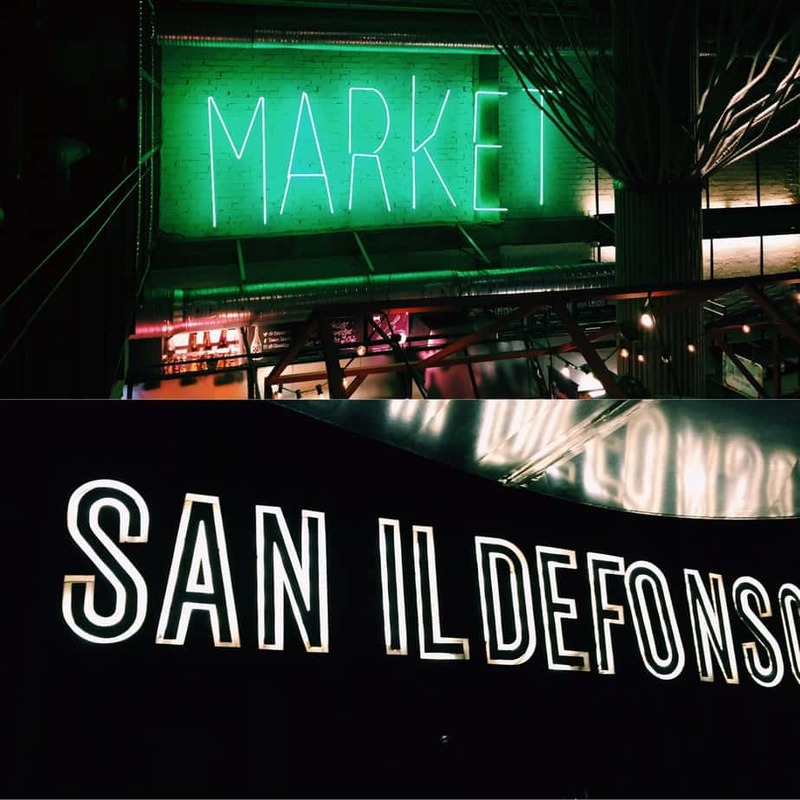 The evening saw me hunting down San Ildefonso Market, a smaller street food market that’s a bit under the radar, north of Gran Via. It was crazy crowded, but I managed to explore all three floors of this neon, cramped, loud, edgy market. It’s full of small vendors and restaurants. I bought some tacos from the ground floor, and then went up to the bar on the top floor to eat them (plus some red wine). It was a little odd being on my own as it was so crowded, but I enjoyed some people watching! After enough wine and tacos, I meandered my way back from Gran Via into Lavapies, where my Airbnb was. I stopped for a few buskers, but I was tired and worn out (both my feet and art-brain!) 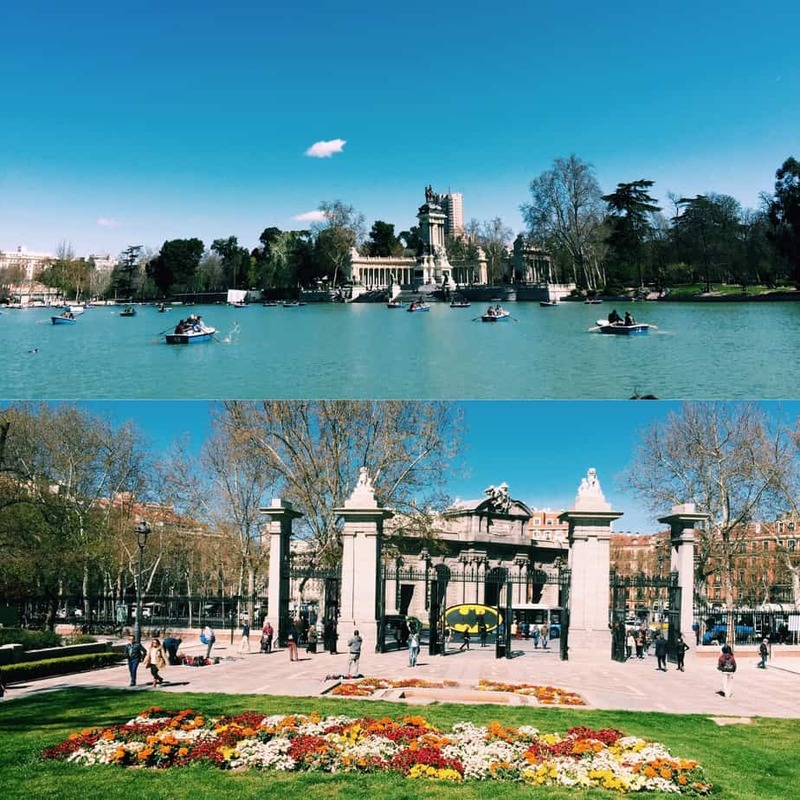 from my 24 hours in Madrid! I hope this walking map is helpful. 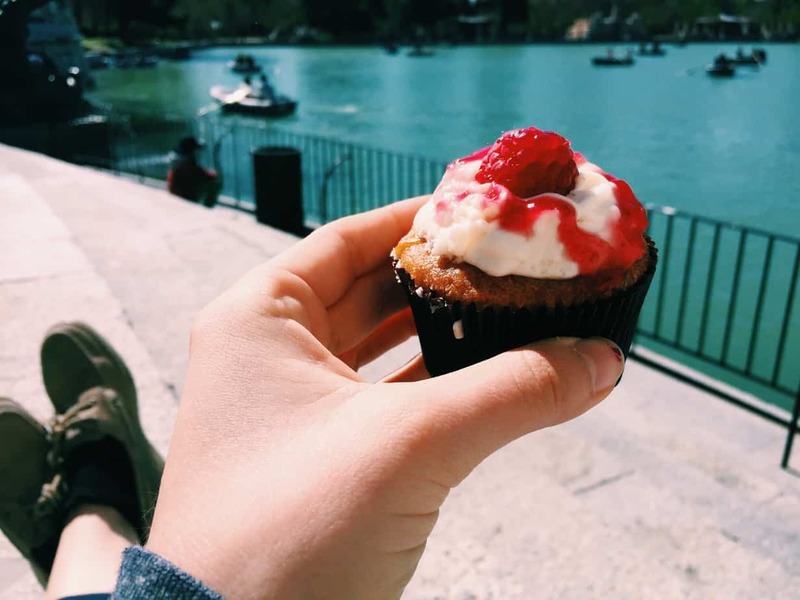 Let me know if you have any other advice for a day in Madrid!